Please have a look at our tips & tricks and see if there is anything you can take away from it. 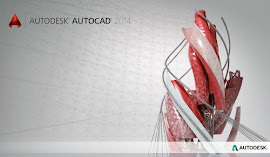 There are tutorials for every level of user in both AutoCAD and Revit. New Tutorials will be uploaded on a regular basis so keep an eye on the website. Click on the link for whatever topic you want and you will be taken to our company website page where you can download the PDF tutorial of your chosen topic.